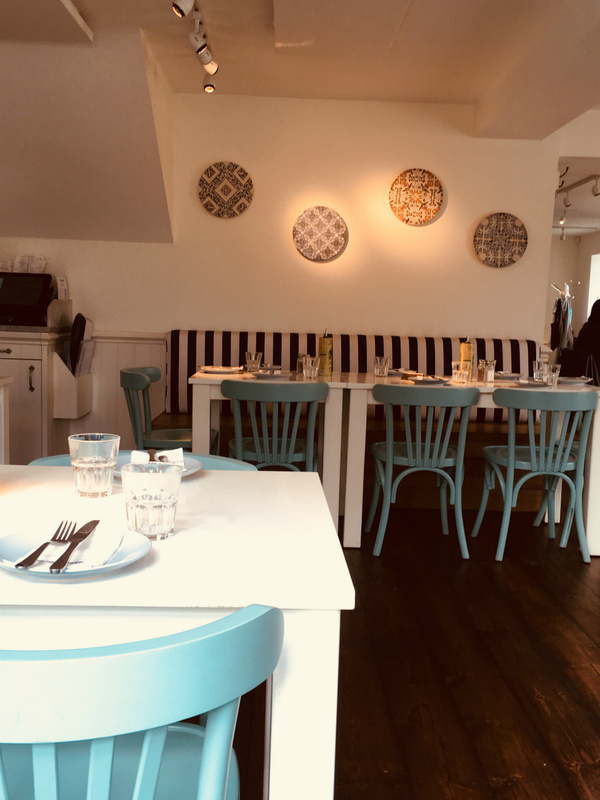 This new addition to Dulwich Village is welcomed with open arms, although part of a small family run chain, the food is tasty top quality traditional Greek food done very, very well. Conjuring up the essence of the Greek holiday, the white washed and pastel blue interiors will transport you to your favourite Greek Island. Bringing a little piece of the Mediterranean to a quintessential English village setting and when the suns out, they are equally appealing in their own right. Indoors or al fresco enjoy the delicious hot and cold meze sharing towers (amazing!) of everything you could want from a traditional Greek feast. With tasty grilled souvlaki, grilled chicken skewers, zingy fresh tzatziki dips and crunchy Greek Salad you will find all the established favourites here. If you still have room, there’s a cheeky Greek lemon cake drizzled with honey-infused syrup and of course, there traditional homemade baklava. Greek food as you would expect, delicious! You can also find branches of The Real Greek across various central locations across London & UK.